Women of color travelers are finding more platforms that cater to the specific trials and tribulations they may experience while being on the road. Here are seven platforms that are offering women of color travelers a safe space, relevant information, and stories of personal adventures. On She Goes is a digital platform specifically created with women of color travelers in mind. 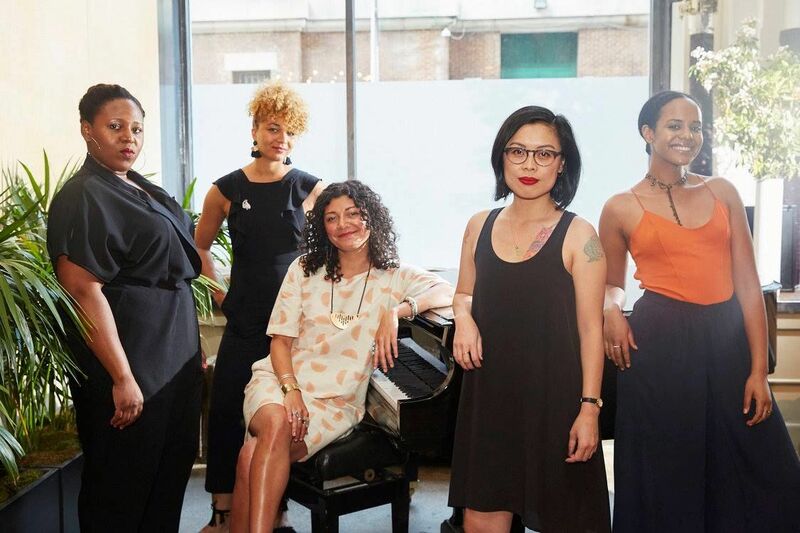 Ran by a diverse group of women of color, On She Goes offers essays, informative articles, podcasts, and video to help women of color travelers navigate the world and travel confidently. While the Stories section shares the personal experience by women, the Travel Tips section dives into specific information for women of color such as survival tips for dealing with TSA. On She Goes has also created an online forum on their website and Facebook for women to engage and ask questions. Blogger Olga Maria of the blog, Dreams in Heels, created Latinas Who Travel, a Spanish and English bilingual website that seeks to inspire and encourage more Latinas to explore the world. Despite the name, the site welcomes other women of color travelers, too, whom they call “honorary Latinas.” With an online platform of articles, a very active Facebook group, and an Instagram where Latina travelers around the world are featured, the blog is building a community and movement. It’s important to note that the site hosts meet-ups around the U.S. and Europe and plans group travel such as successful past trips to Spain and Morocco. 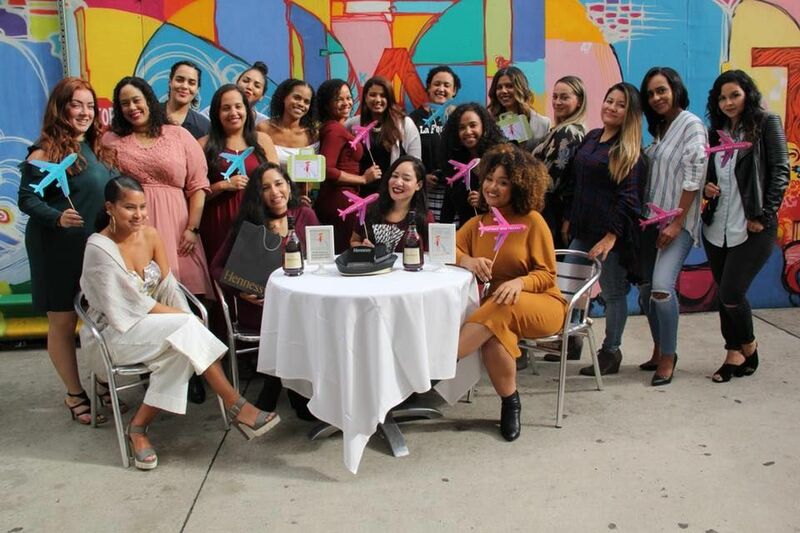 While Girls Love Travel is the well-known Facebook group that offers a general space for women travelers to connect, Mixtries is their sub-group for women of color travelers. Mixtries is not exclusionary to non-women of color but offers an online space for women of color and their allies. With only 2,330 members, Mixtries is a smaller sub-group than their mother-group, Girls Love Travel, but that provides for an intimate and safe atmosphere for those who need travel advice and for sharing resources. 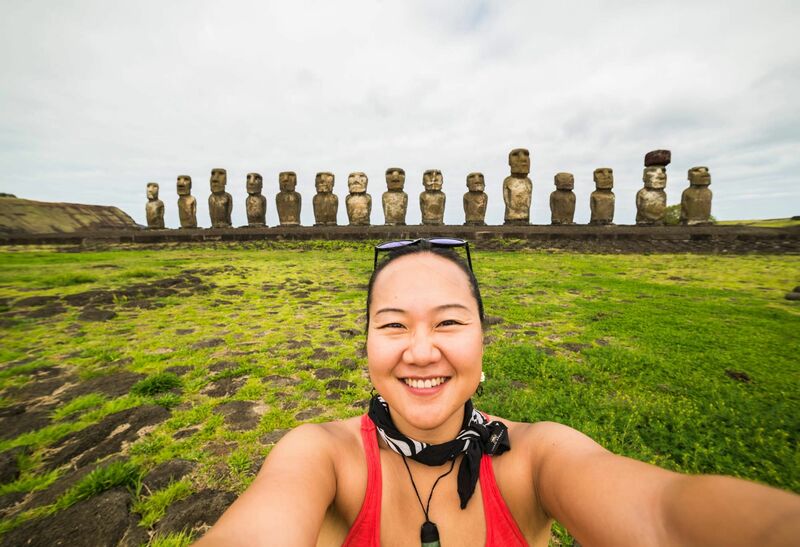 In 2011, Juno Kim, born and raised in Seoul, South Korea, quit her job as a mechanical engineer to become a full-time traveler. Today, she travels the world, runs a tour company, Unquote Travel, and writes travel articles on her website, Runaway Juno. She draws women of color travelers, especially those of Asian descent, to her multiple platforms for inspiration, insight, and advice. Kim often spreads her travel knowledge and business acumen at places like the Asian Women’s Empowerment Conference. Ms.@iamianthia in Chefchaouen The Blue Pearl. 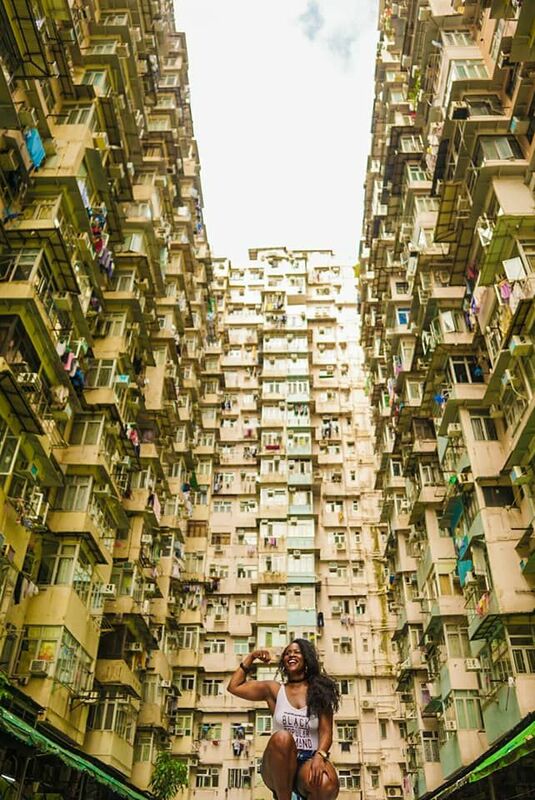 In 2015, Danielle Rivers-Mitchell created the Instagram account, Black Girls Travel Too. It exploded with followers, many of which were women of color travelers who had never seen black women in travel-focused spaces. Black Girls Travel Too expanded to a popularly-used hashtag, and then as a website, where Rivers-Mitchell encourages black women to experience the freedom of travel. Now, the brand plans group trips around the world with Cuba and London on their 2018 travel list. Expat Women of Color is an online, nonprofit organization that seeks to help women of color to succeed while living, working, studying, and traveling overseas. Their website offers their members online educational classes about living abroad, a starter guide for building a community overseas, and group trips. Their Facebook group is particularly active, offering insight and advice on finding jobs or working overseas, moving with families abroad, and other personal lifestyle topics that may affect women of color abroad. The Blog Abroad is the brainchild of blogger, Gloria Atanmo, who began traveling in 2013 after graduating college. 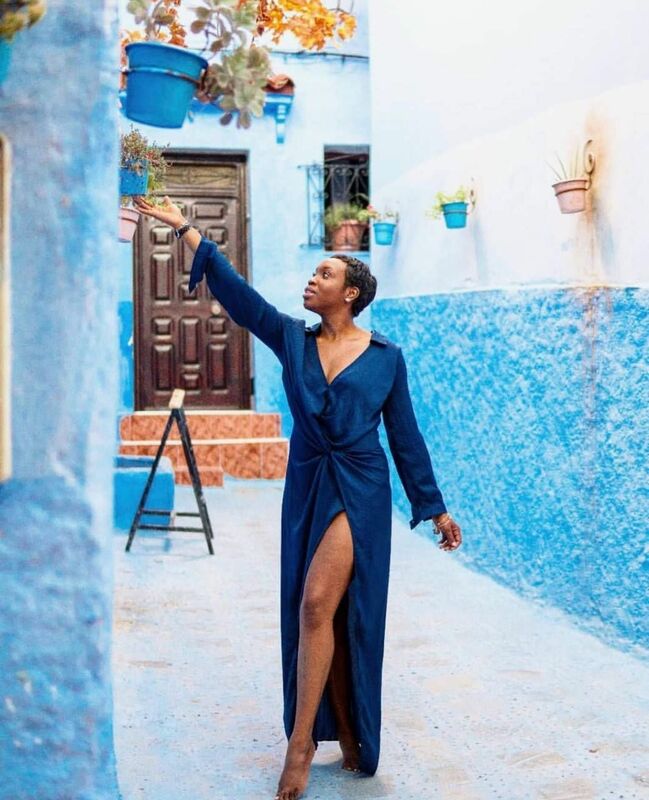 As an African American woman, Atanmo’s platforms such as her blog and social media draw other women of color solo travelers looking to be more adventurous. While she publishes many general pieces about travel, her posts for African-American travelers, like “Why More Black People Need to Travel Around Europe,” are eye-opening and encouraging, and intended to inspire African-American women (and other women of color) travelers to explore the world, despite some of the hardships they may face.